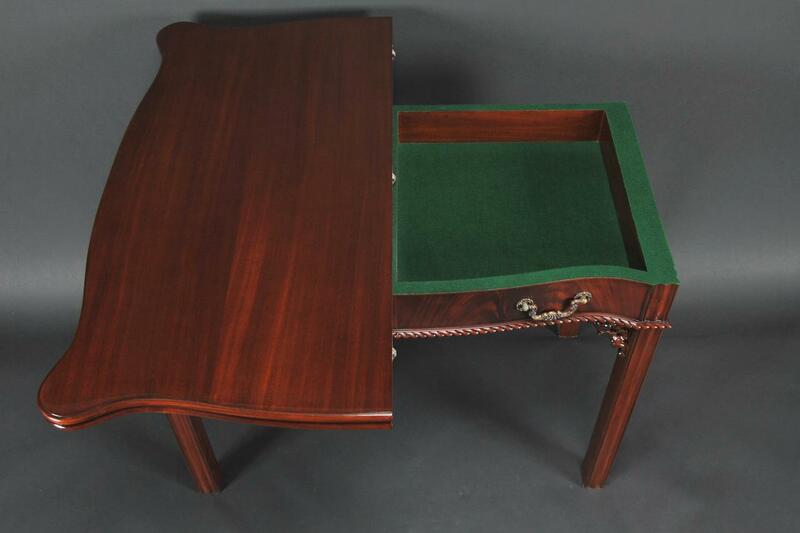 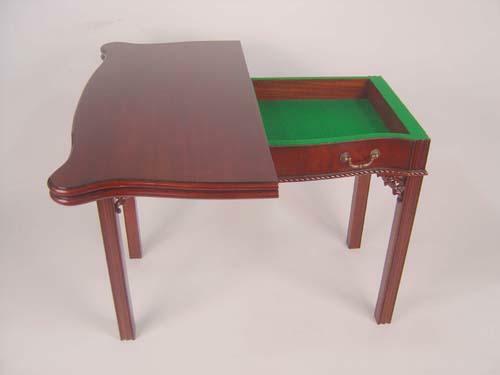 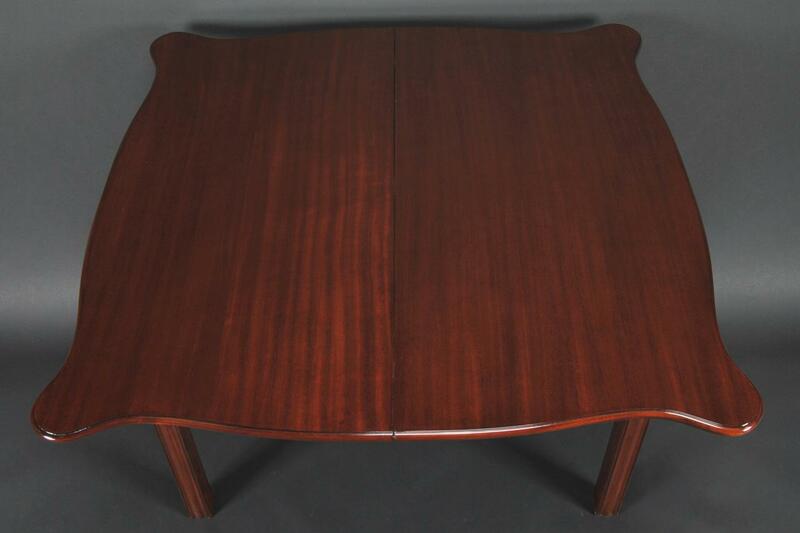 Description: Chippendale style games table with felt lined storage area adapted from a 1920's Schmeig and Kotzian piece of furniture. 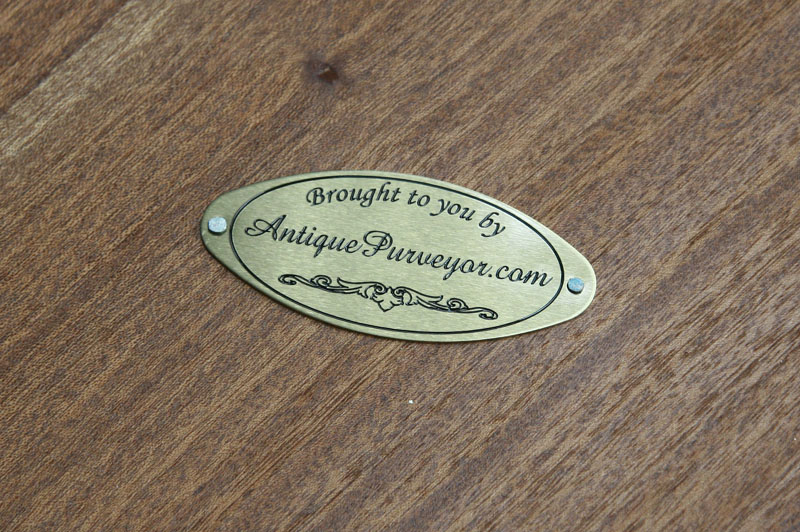 See black and white photo for details. 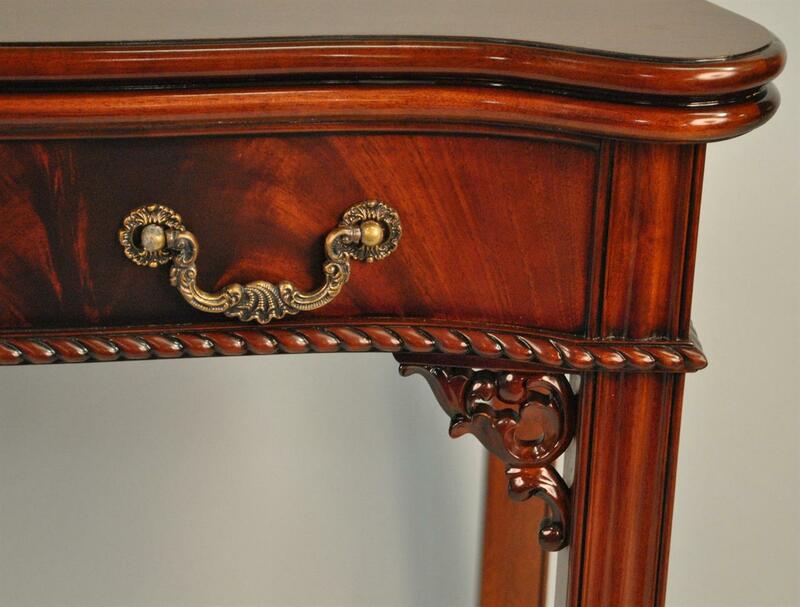 Can be utilized in a variety of settings such as a dining room server, as a hallway/entry way piece as well as a console in the living room. 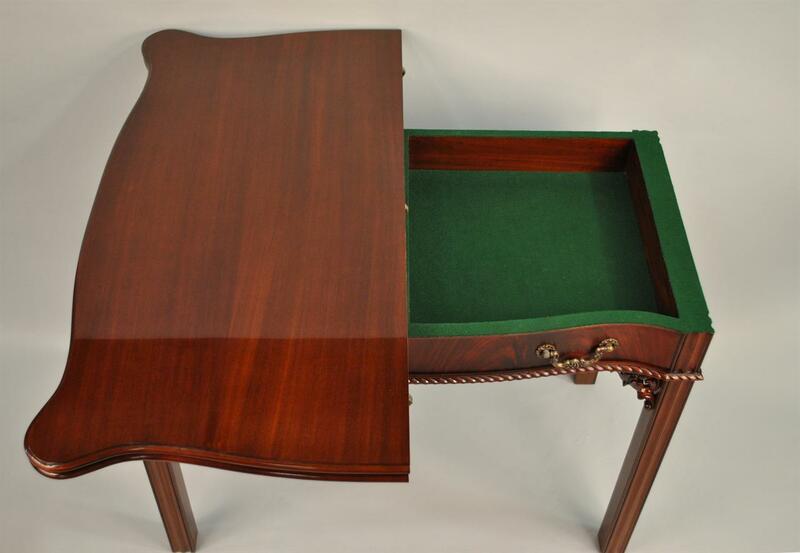 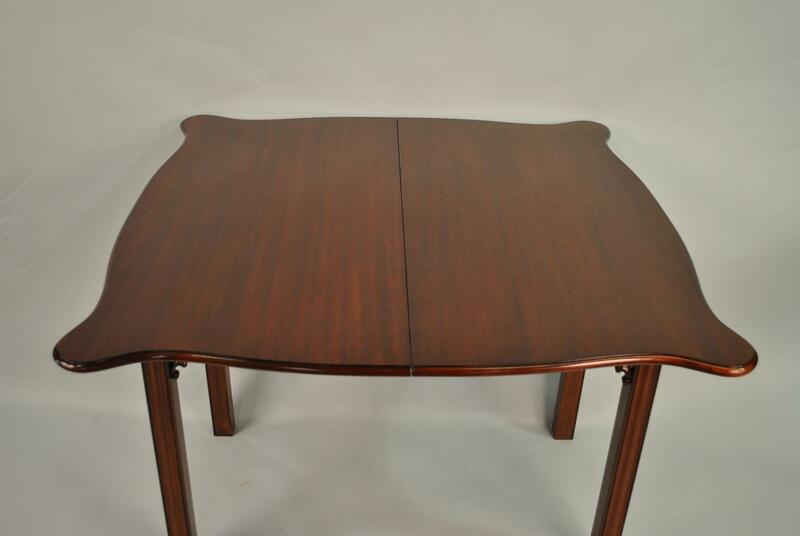 Great versatility in that the table opens and can be used as an extra table in either a kitchen or a dining room area as well as its intended use as a games table. 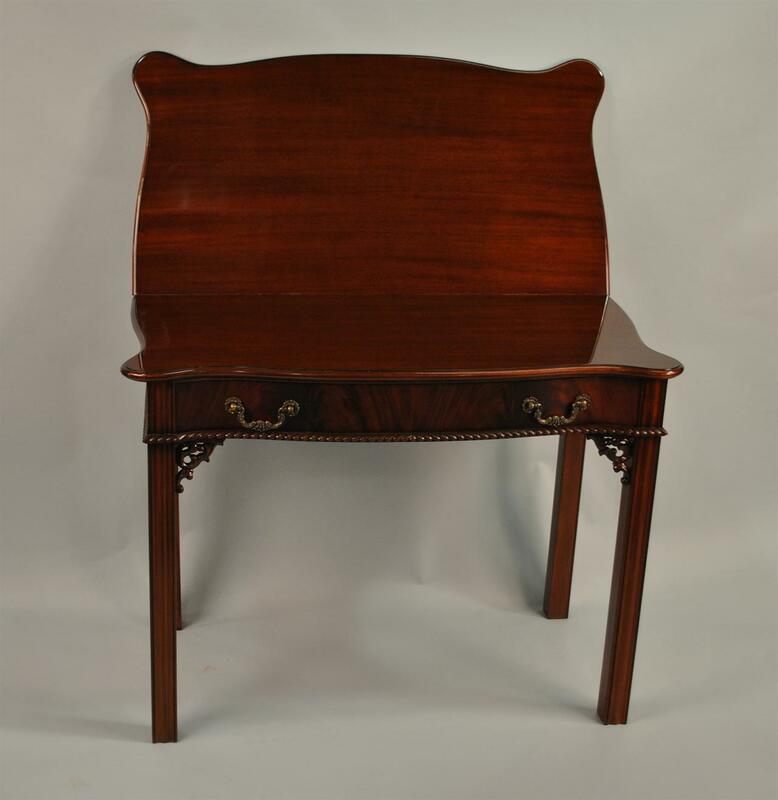 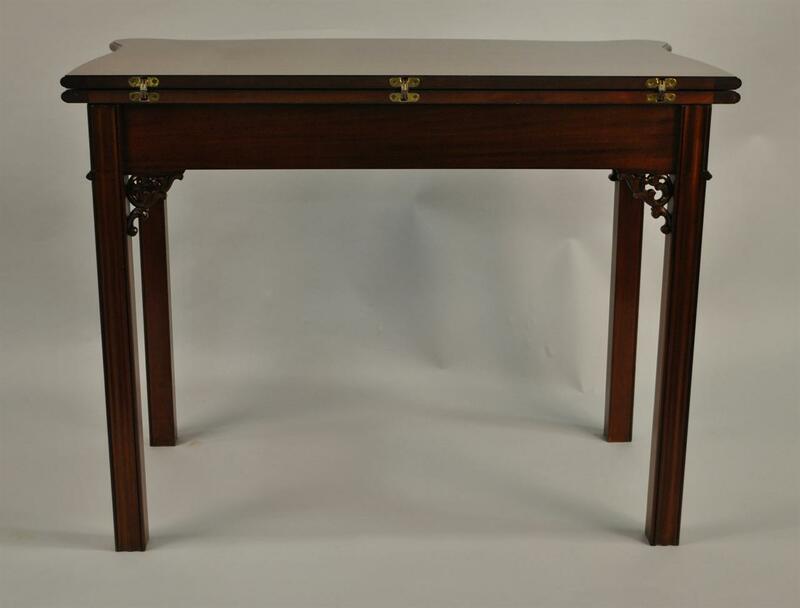 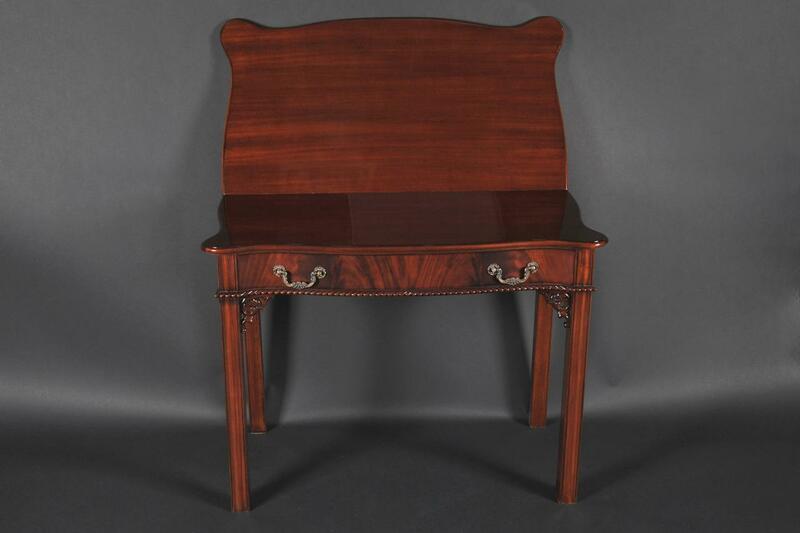 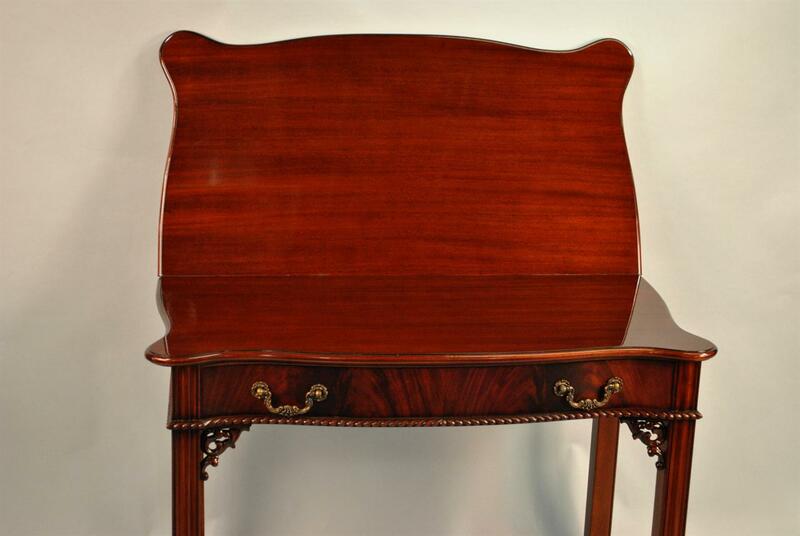 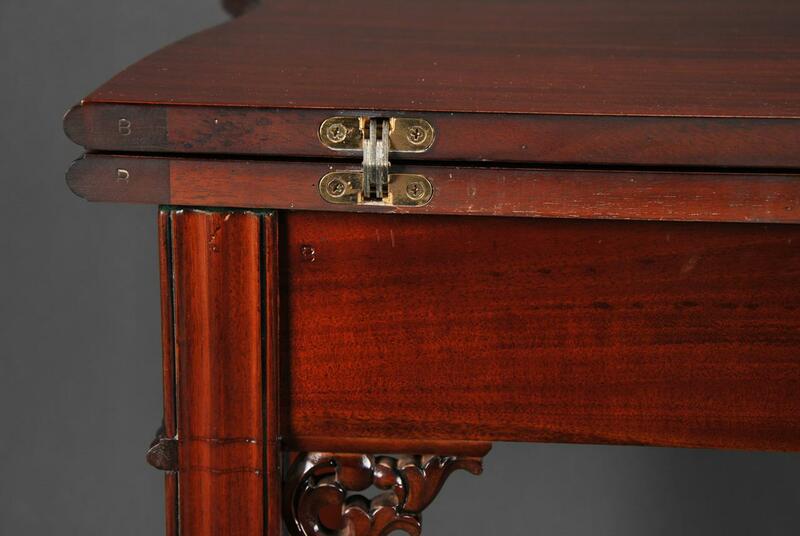 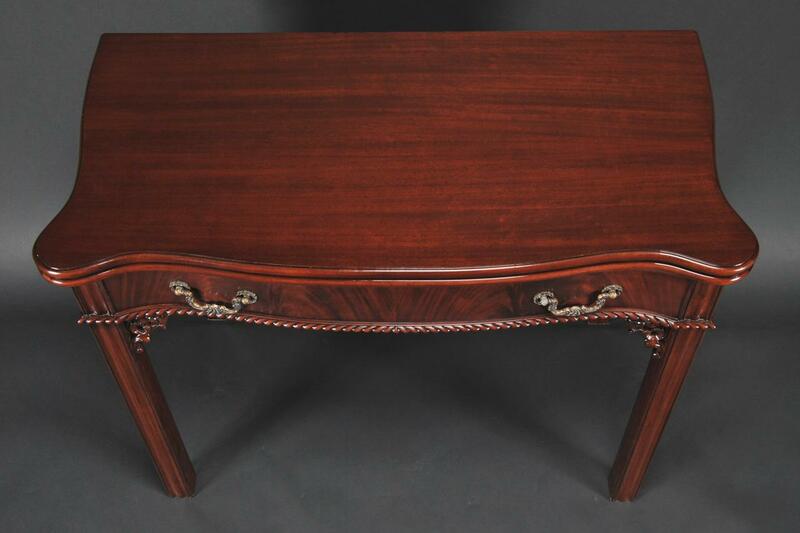 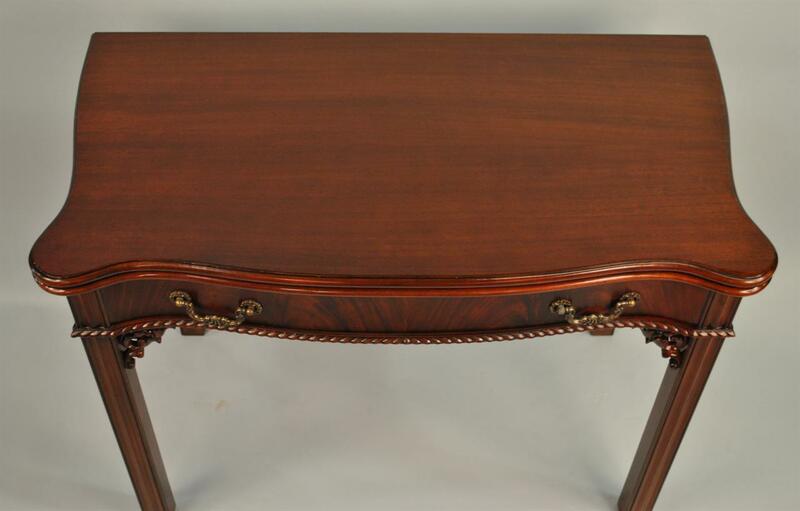 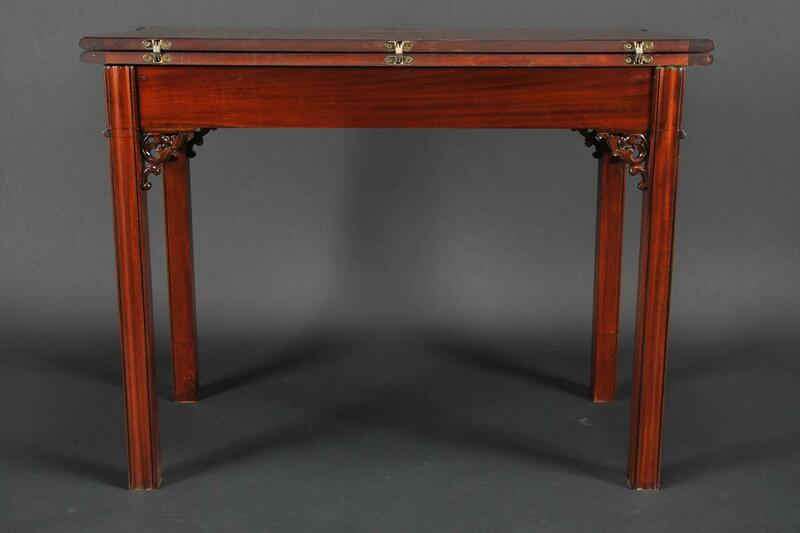 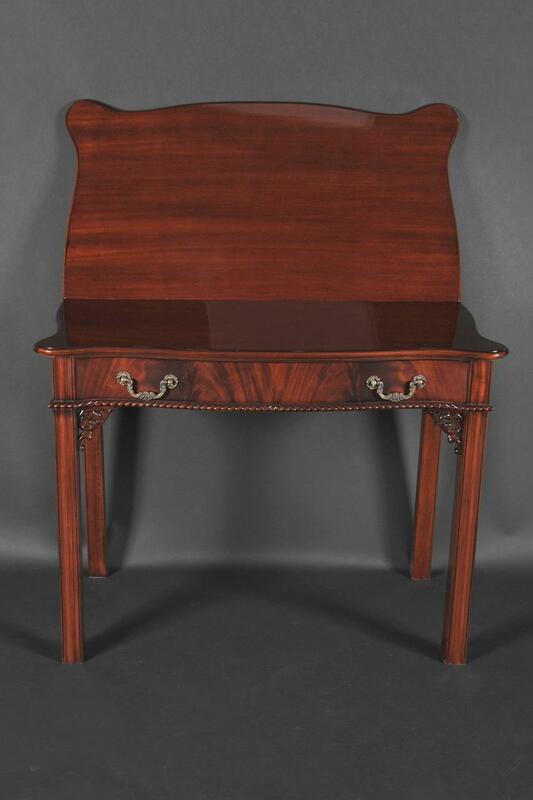 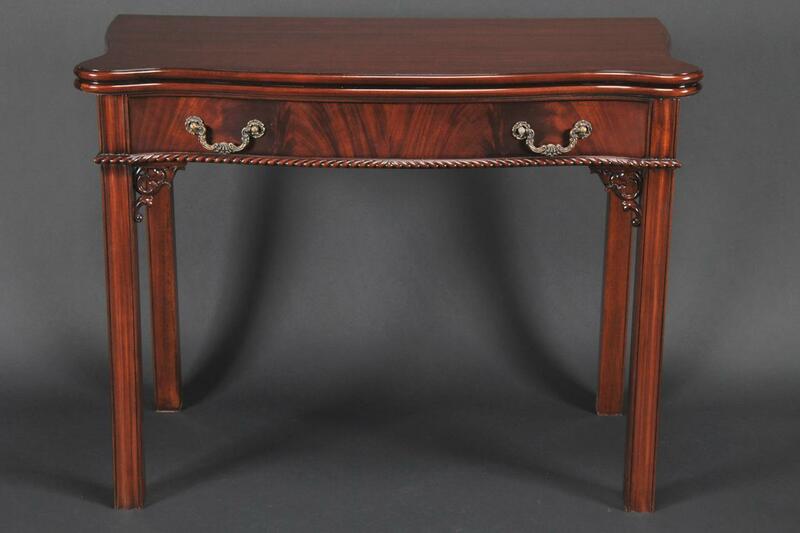 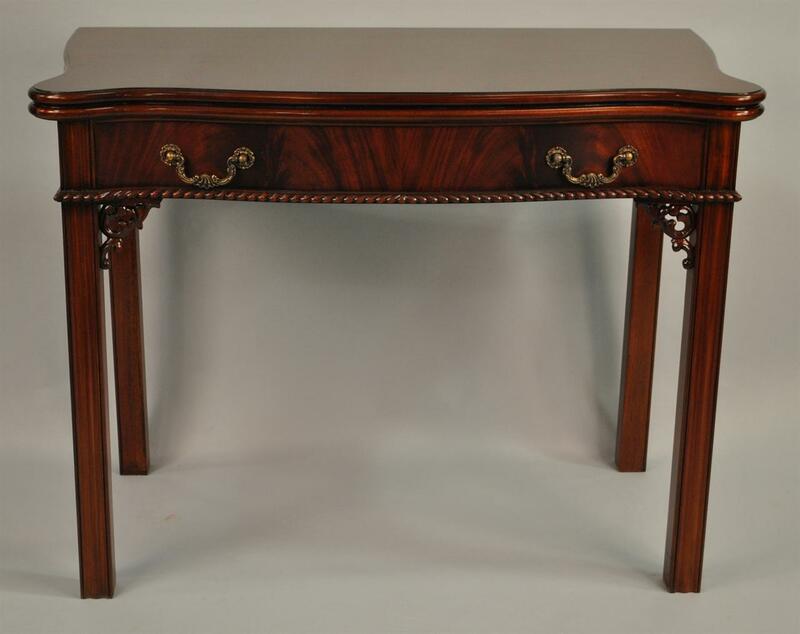 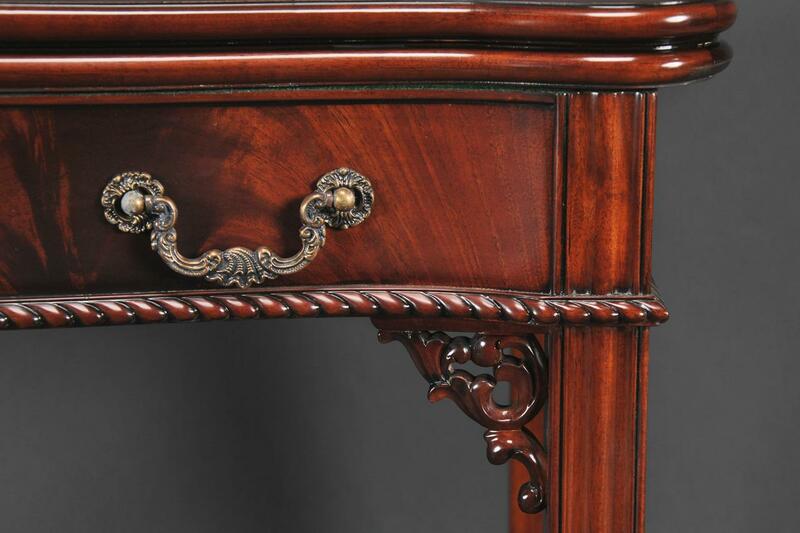 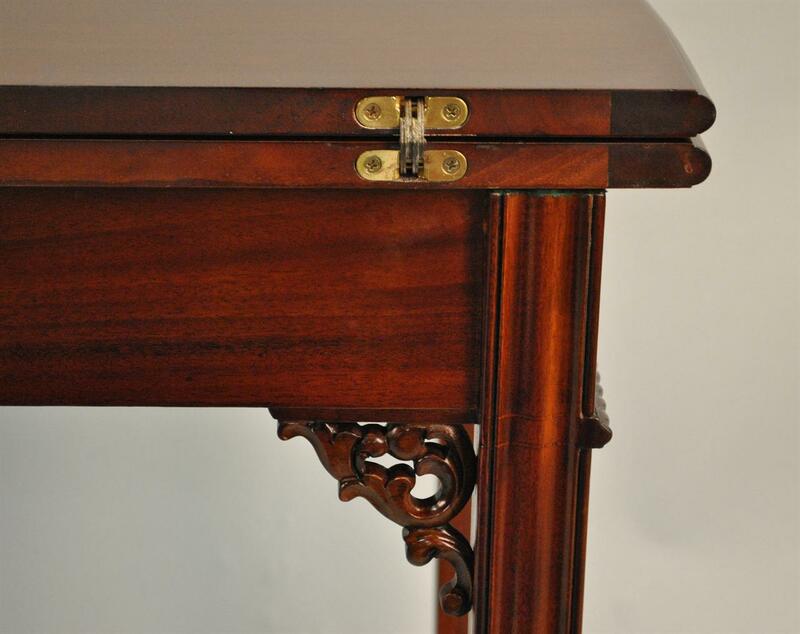 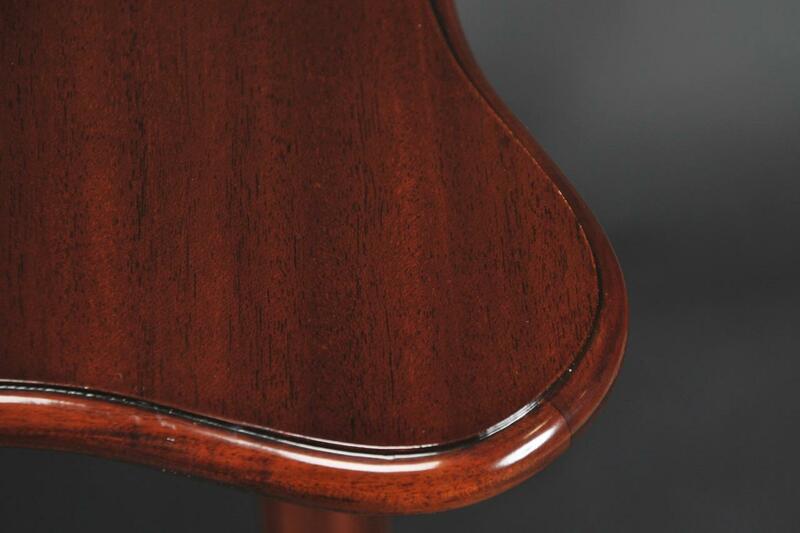 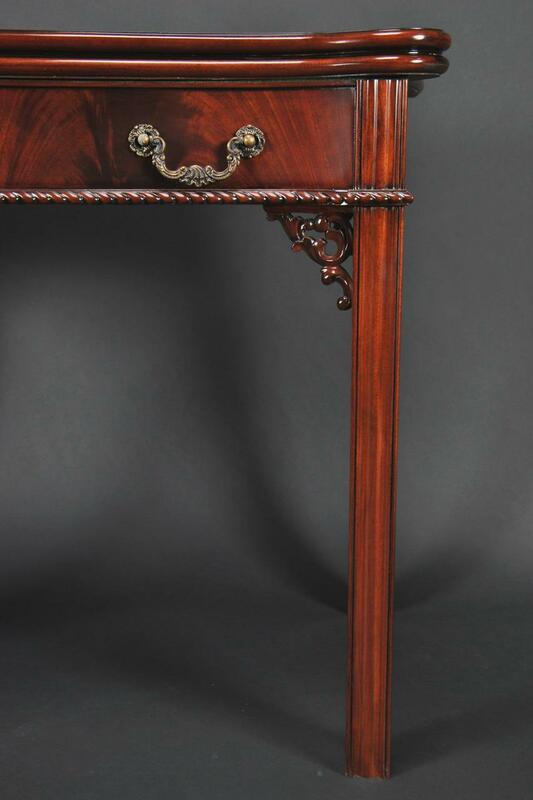 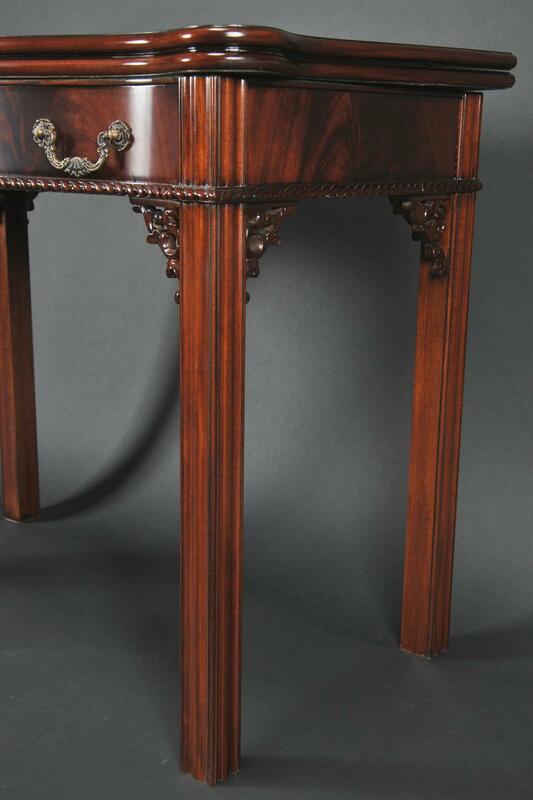 Hand crafted from solid mahogany and mahogany veneers this pieces is finely detailed with hand carvings.